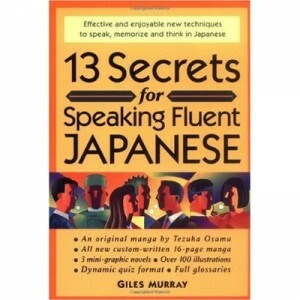 13 Secrets for Speaking Fluent Japanese by Giles Murray explores 13 ways of making your Japanese study more interesting and enjoyable. Learning how to explain words you don’t know. Different readings for the numbers 1-10. Getting an Japanese girlfriend or boyfriend. Learning from jokes and puns.